As excited as I am to see a forecast full of 70 degree weather, there is one definitive downside to the sunny warmth of spring. My skin will begin its transformation from usually-kinda-shiny to uber-mega-greasefest. 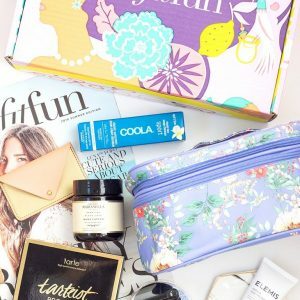 Yes, oily skin shows signs of aging more slowly than dry skin, so I’ve got that going for me. But in the meantime, the struggle to keep my makeup from literally melting off my face is real. If you’re in the same boat as I, you’ve probably tried what feels a million different mattifying foundations, primers, and powders in pursuit of some miracle product that doesn’t make you cakey and dry as the Sahara, but that also doesn’t break down and turn into a shiny mess after a few hours. While I’ve certainly encountered my fair share of adequate products, finding something that truly blows my mind is a rarity. And that’s what we’re here to discuss today. 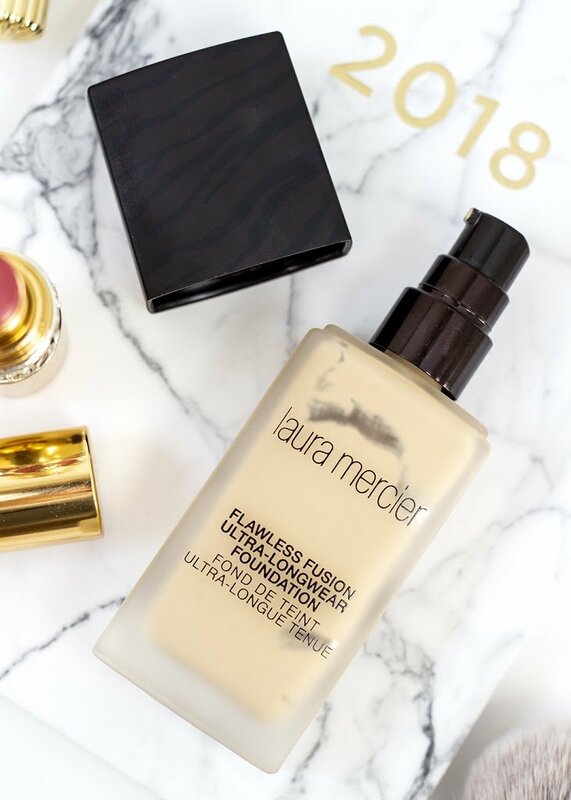 After the utter disappointment that was the YSL All-Hours Foundation (which was neither matte nor full coverage on my skin) I was extra skeptical when I started hearing rave reviews of the Laura Mercier Flawless Fusion Ultra-Longwear Foundation last year. 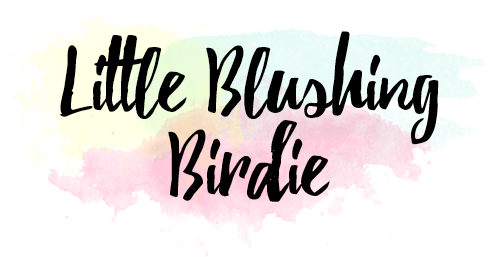 As much as I love the YouTube beauty community, the hype around new products can sometimes be a little OTT, making me dubious of how a product will really perform until I can try it for myself. And yet, the claims had me intrigued. 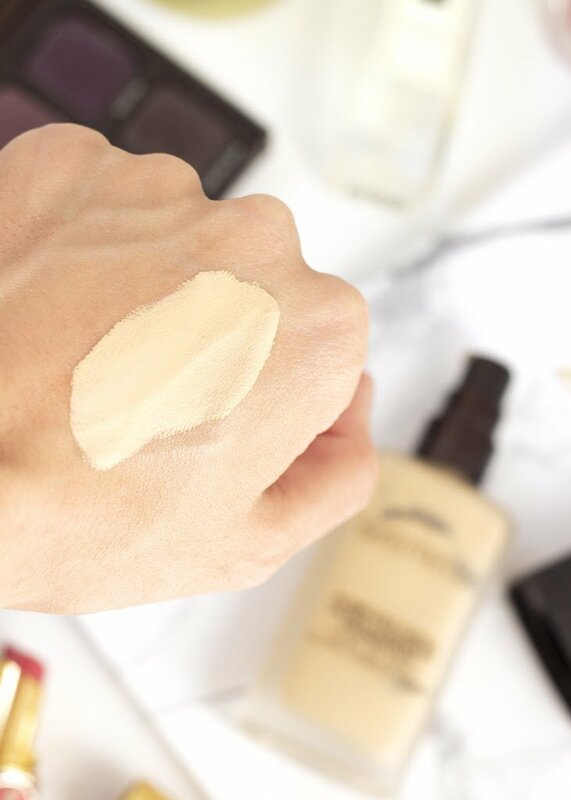 Flawless Fusion is described as a lightweight, oil-free foundation that provides flawless, full coverage to the skin. It has a wear time of up to 15 hours, and dries down to a natural looking yet transfer-resistant matte finish. Each bottle contains 1 fl. 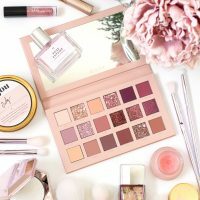 oz of product, is available in 20 different shades, and retails for $48 (yes, my wallet cringed a little). In the end, my curiosity won out. I headed on over to my local Sephora and had them make me a free sample to take home and try. Now, it feels like a bit of an exaggeration to say it was love at first site (or application?) but honestly, from the first time I wore the Flawless Fusion I knew I had stumbled upon something special. Yes, this is an EXPENSIVE product. In fact, it’s probably the most expensive foundation I’ve ever owned. 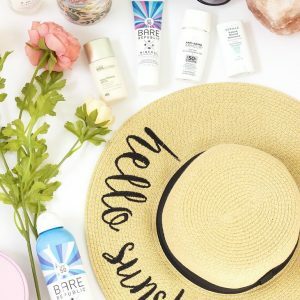 But from the moment you apply it to your skin, the texture immediately stands out as being on a whole different level from something in a more budget-friendly price range. 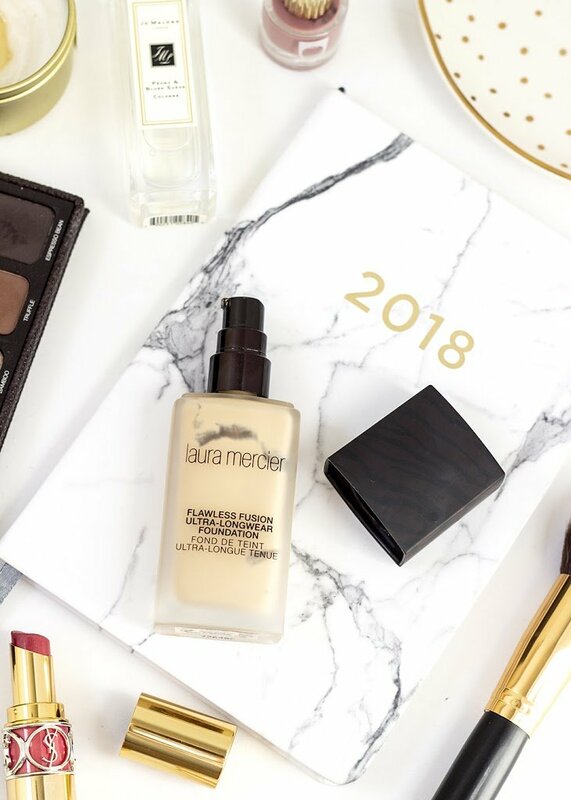 When Laura Mercier describes this foundation as lightweight, they mean it. It’s got a very thin, liquidy texture that spreads like silk on the skin. At the same time, it’s quite opaque and pigmented, easily delivering the full coverage finish that is promised. If you prefer a more natural finish, I would recommend applying light layers with a damp sponge and building to your desired level of coverage, however I would keep in mind that this is not the kind of product for a no-makeup-makeup kind of look. 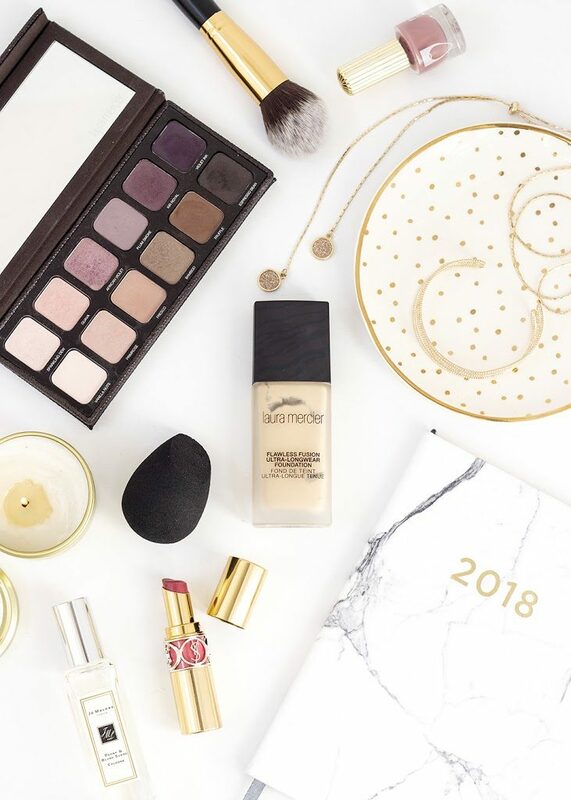 Unless you’re in the market for a foundation that will turn your face into a flawless, blank canvas, you may want to pass on this. As for its claims of being transfer-resistant, this foundation will dry down completely to a matte finish, even if you don’t powder it. On my complexion I didn’t notice it settling into any fine lines or pores, nor did it enhance skin texture. I have heard mixed things about how this foundation performs on dry skin and whether or not it clings to dry patches. Obviously this is not an issue for me, so I would be curious if any of you with normal or dry skin can speak to that! 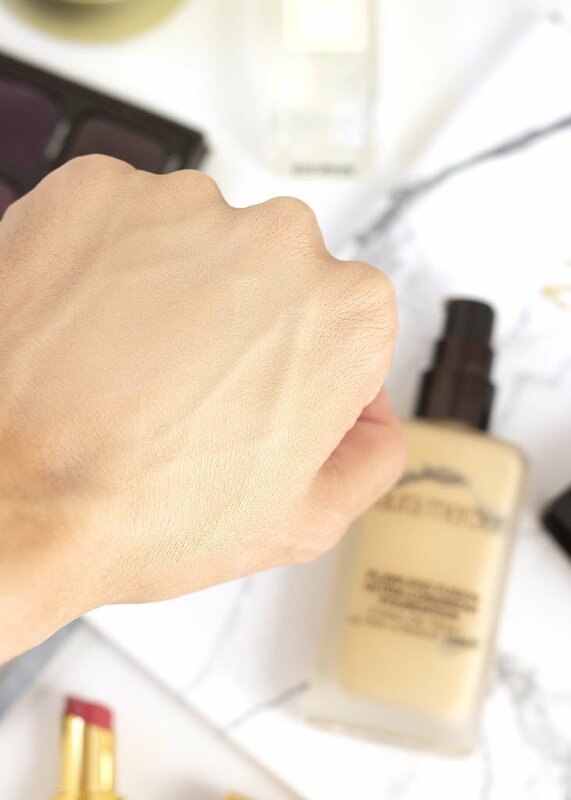 As beautiful as a foundation looks on first application, how it looks after a few hours of wear is the true test. Fortunately, I’ve had a very favorable experience with this product every time I’ve worn it. I would say it actually looks better after a few hours of wear, as my skin’s natural oils start to mix in and the finish goes from completely matte to something more satiny. It also doesn’t tend to break apart, separate, or settle into fine lines as the day goes on. That being said, those same oils also start to lift the foundation from my skin and make it way less transfer-resistant. Even though it starts out completely dry to the touch, if I (for example) kiss my husband when he comes home from work, he will inevitably end up with foundation on his nose. If I’m being honest, I’ve never a tried a foundation where this doesn’t happen. 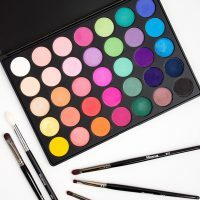 Oil breaks down makeup, and while some products slow down its production, nothing will stop it completely. A little touch up with powder can help, but I ultimately try to avoid disturbing my makeup as much as possible. If you’d like a more in-depth look at the application and wear of this foundation, you might want to check out the video I shared over on my YouTube channel last fall documenting my initial impressions and experience wearing it. (I am rewatching and LOL’ing at myself as I try to learn how to talk with my Invisalign trays in. Please bear with my lisp. The struggle was real). As someone that loves a full-coverage finish and is looking to control shine, the Flawless Fusion Foundation has really delivered like nothing else. 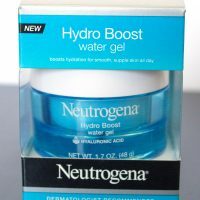 I love the way that it makes my skin look, and I appreciate how well it wears throughout the day. That being said, there are a few other things to take into consideration. First is the price. I would be lying if I said that forking over $48 for a foundation didn’t hurt. Yes, I do feel that the formula is considerably more luxe than something I’d pick up at Target, but it’s still a lot of money to drop on a single product. 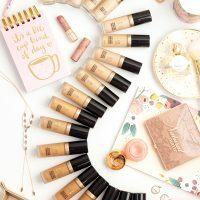 With everyday use I would think you’d need to repurchase this foundation every 3 to 6 months, which can certainly add up over the course of the year. 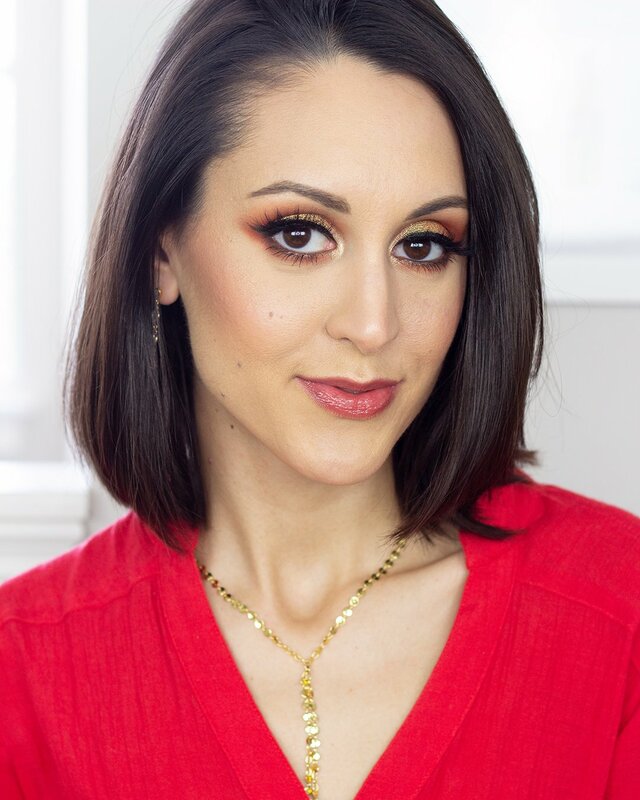 I personally reserve the Flawless Fusion for special occasions – filming, date nights, beauty events, and other times where I’m more likely to rock a full glam look. So far I’ve gone through about half a bottle in the last six months. Another other issue worth mentioning is that, while I greatly appreciate the fact that this foundation bottle has pump, the nozzle has clogged up on me on more than one occasion. 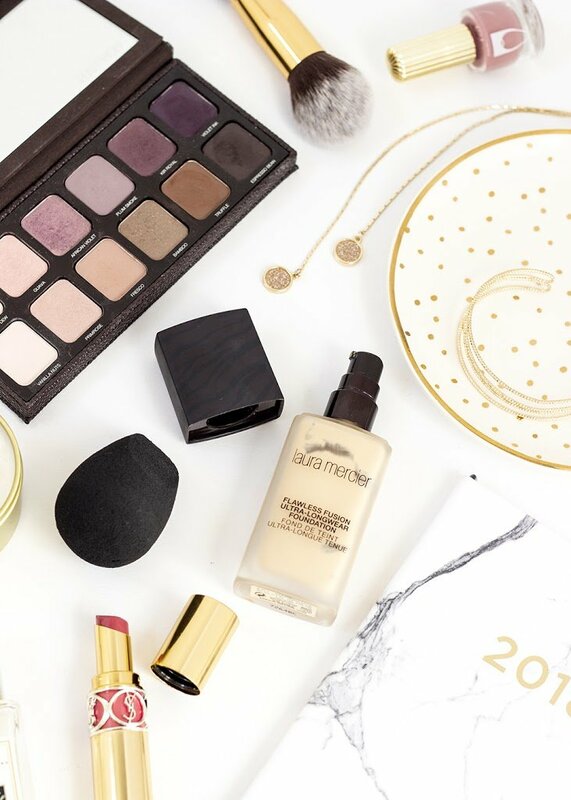 One day I sat down at my vanity, went to pump some of this product on the back of my hand, and had foundation spurt out across my room. If you’ve never needed to clean foundation off of wood floors or walls, I’ll say this much – it’s not exactly a fun time. Now I try to make sure I clean the excess product off the nozzle after every use, and pump a little more delicately to avoid future accidents. All in all I’m definitely happy to have this foundation in my collection. 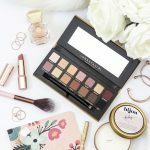 It’s quickly become a glam-makeup staple, and is my first choice to reach for whenever I want my makeup to look particularly on point. I am very curious as to how this foundation performs on normal or dry skin. I would think that it would be incredibly transfer-proof and long wearing, however it could also be a little too matte or dehydrating. 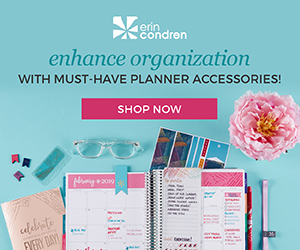 If you have also tried this product I would love to hear your thoughts on it! Share your experience with us in the comments below.